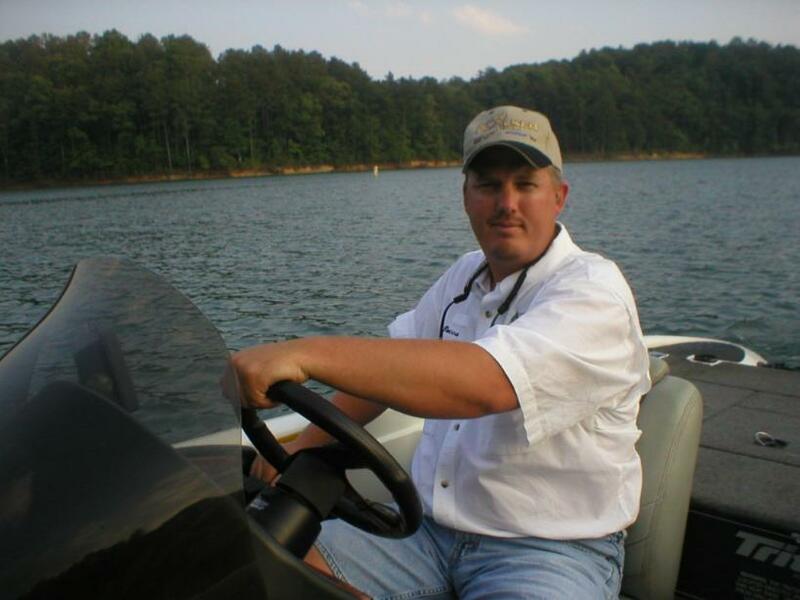 Hi I am Mike Bucca owner of Spot Country Guide Service where I am one of the very few guides in the United States that specializes in catching Spotted Bass located on beautiful Lake Allatoona in suburban Atlanta, Georgia. Teaching others how to catch big Trophy Spotted Bass is my absolute passion and to become a successful spotted bass angler you must become extremely versatile with many different techniques. While I specialize in the Float and Fly, BIG swimbaits, dropshot, topwater, spoons and sonar/electronics in our deep and very clear waters, I am also very fluent in many other techniques as well. 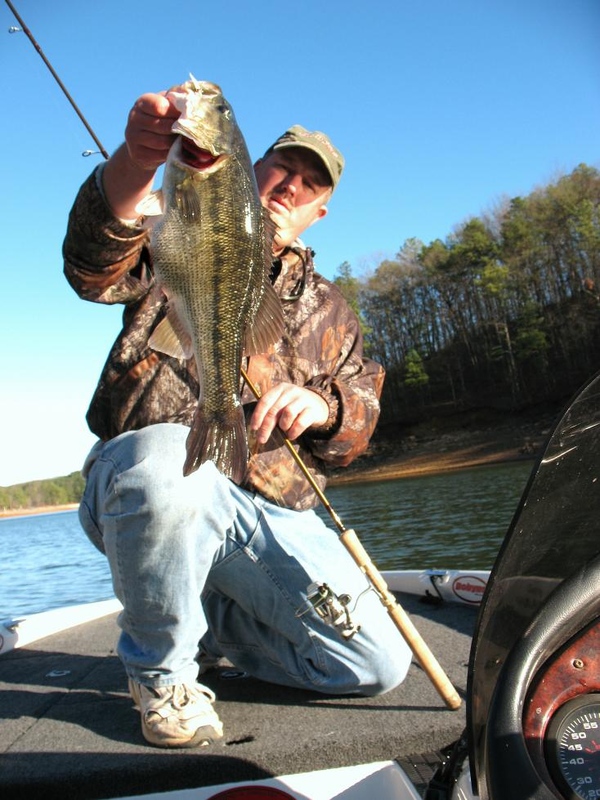 I have been fishing for over 32 years and I have over 12 years of guiding experience throughout the Southeast to help you learn more about Bass Fishing on Lake Allatoona. I guide out of a fully rigged 20ft Triton Bass Boat with a 225 Pro XS Mercury motor and I am equipped with the top of the line and most advanced electronics available which include Humminbird electronics with Side Imaging capabilities. Float and Fly Season is HERE!Come fish with the most experienced Float and Fly guide in Georgia this winter. Mike is in his 12th year of fishing the fly for Trophy Spots and has been featured in many regional, national magazine publications such as Bass West, Bass Anglers Magazine specificially featuring strategies in catching trophy sized fish on the Float and Fly. Spot Country Guide Service is proud to be a member of The Lake Allatoona Guide Association. We are full time professionals who depend strictly on our fishing abilities and marine equipment for our living. We have a serious vested interest in your outing and bring to bear our many years of on the water expertise towards providing you, the perspective client, a solid fishing experience for you and your family.